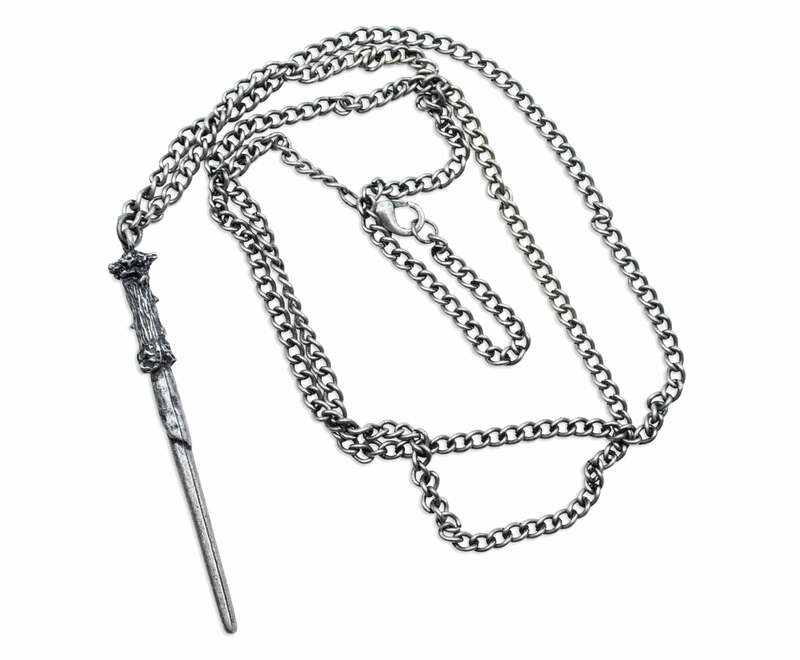 Prior Incatato your best outfit every day with this wand necklace from Harry Potter! This attractive chain necklace features a replica charm of Harry's own wand. A magical gift for any Harry Potter fan in your life! Officially licensed. 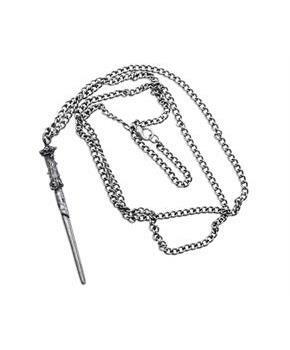 Prior Incatato your best outfit every day with this wand necklace from Harry Potter! This attractive chain necklace features a replica charm of Harry's own wand. A magical gift for any Harry Potter fan in your life!